Love Hotel in Rio de Janeiro (Photo: Brasil, 2009). 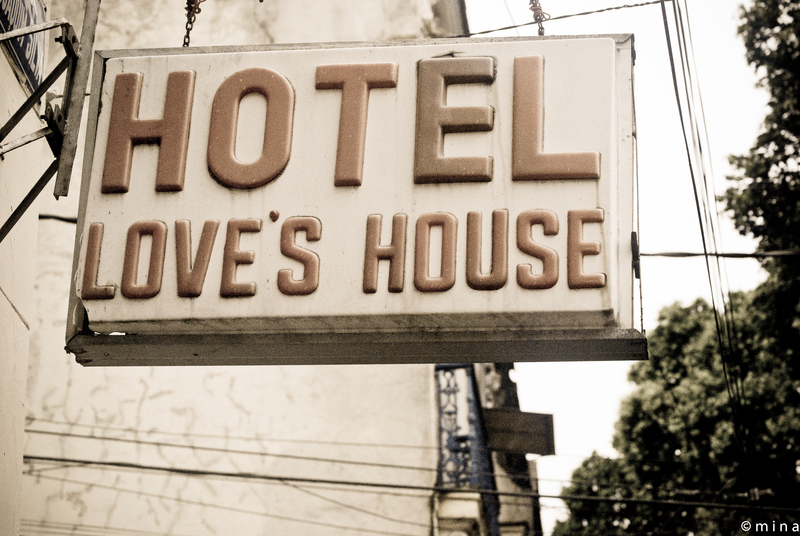 Love Hotel en Río de Janeiro (Foto: Brasil, 2009). 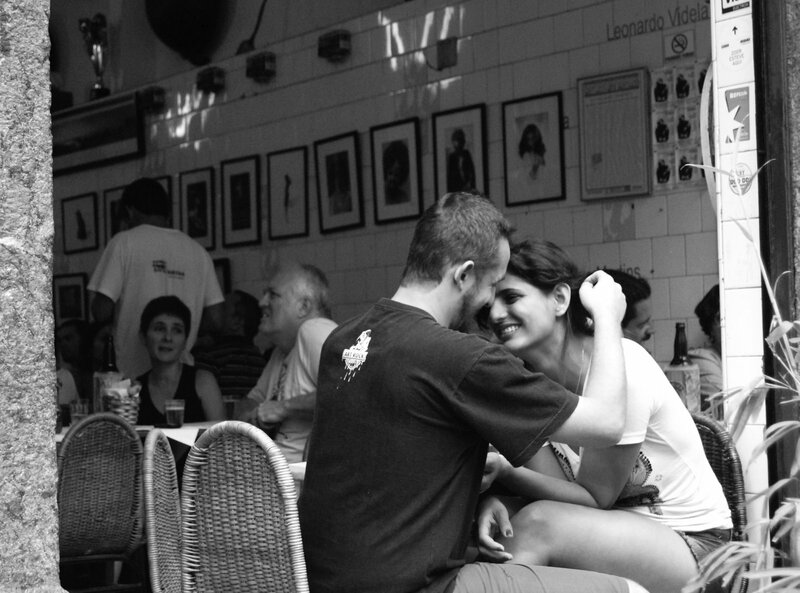 Outside the Bar do Mineiro in the neighbourhood of Santa Teresa (Rio de Janeiro, Brasil), I felt anything but comfortable snapping pictures. But this moment of tenderness and playfulness was too beautiful not to be shot. In some way, I felt I had to capture the unique atmosphere of this place.